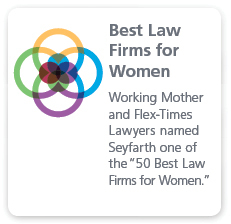 Seyfarth Shaw’s award-winning, international law practice acts for many of the world’s leading multinational companies. 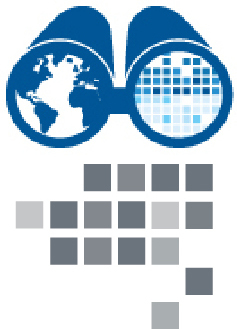 Our service model is custom built to deliver to the client an integrated, cross-border legal and commercial solution. Unlike other large international firms, we have not tried to colonize the world. Rather, our model relies exclusively upon cohesive partner-led teams of highly experienced, specialist international attorneys who focus solely on helping our multinational clients deal with their international business issues, regardless of location. We have assisted our clients in over 170 different countries with a wide-variety of commercial transactions, strategic projects and compliance matters, including some of the largest matters undertaken on a global basis in recent years. Our international team has experience representing some of the largest global companies with their cross-border needs around the world. 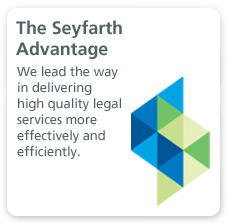 As a full-service, international law firm, Seyfarth Shaw represents clients in nearly every sector of the global economy in key legal practice areas including employment, corporate/commercial, real estate, and litigation. 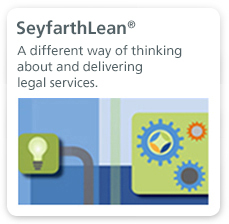 Providing updates and insights on workplace issues and employment law from Seyfarth Shaw Australia’s team of Australian and international experts. Provides employers around the globe with the latest legal news and updates on the protection and use of personal information by businesses.